Have you ever wondered that how to make a fake phone call to yourself? If yes, then this article could help you regarding this. Have you ever faced a boring or uncomfortable situation with your friends, family or relatives? In that case, everyone will think to execute from the situation, because of no one like boring situations. Wouldn’t it be great if your best friend or your mom called you at that moment and pretended to be in an emergency situation that required your immediate attention? I have already shared a way to make free prank calls anyone from any number. 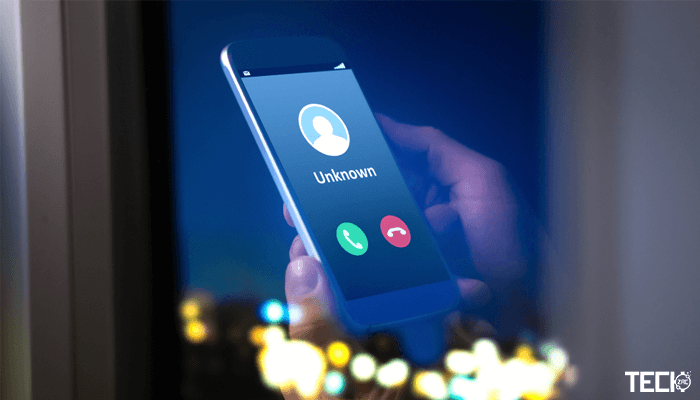 Don’t worry about that, you can easily make a fake incoming call on your Android or iPhone device at any time and any situation. With this timed false phone call, you can imagine it’s somebody essential and moves out of whatever uncomfortable or boring situation you’re in. Yes, I am talking about a fake phone call conversation. Just imagine the situation. You can get a fake incoming call from anyone and every time you need it. However, there are some applications available on the market that state to do the job. In this article, I am going to present you an app, which works both on the Android and iPhone. 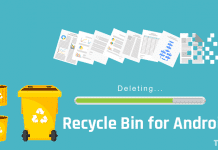 The most typical approach to earn your exit appear more genuine is using a telephone call, and by that, I mean getting a fake incoming call on Android or iPhone. I am confident that you’ve noticed it happen in films, and probably even done it, believing that 1 in every 8 mobile phone users admit to prank incoming calls, but generally it’s pretty obvious if it is going down. 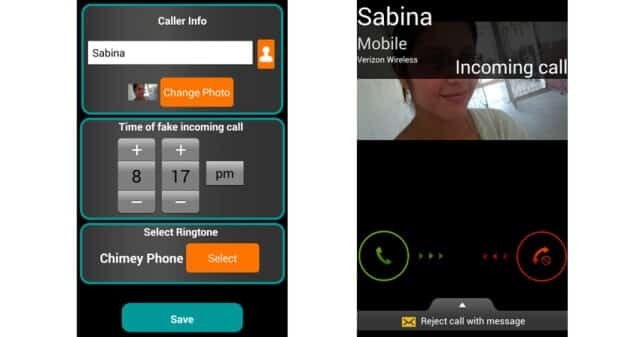 Fake-A-Call is a free and easy to use fake phone call making application, which is available for both Android and iOS devices. It comes with an easy user interface to generate quick or scheduled incoming calls. You should also check the procedure to activate call waiting service on your smartphone. Creating a fake call is very easy with Fake-A-Call. Once installed on your phone, you’ll get everything right in front of the screen. There are two options to select from; you can choose “FAKE A CALL NOW” to make a quick ring on your phone or can choose “SCHEDULE FAKE CALL” to enlist the call for future. To customize quick call, click on “Call Now Settings” and here you can set the calling time, Contact name, Ringtone, Caller Picture, Voice of the other end and call screen visualization. 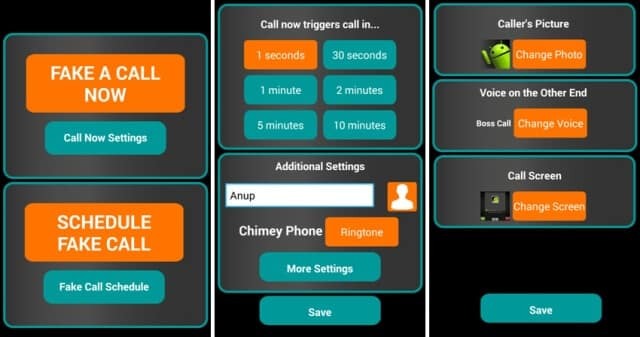 There are 4 type of screens available for the caller screen. To schedule a call for future, click on “Fake Call Schedule” button. Here you can set Name, Time, Image and Ringtone of your contact, which you want to get a call. If you don’t want to bother entering these details, you can simply pick someone from your contacts list. 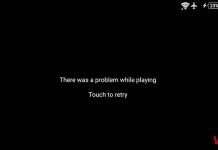 Once, everything is done, just tap the Save button. That’s it. If you are going to a boring meeting or any conversation, you can record and schedule a fake phone call to yourself. Your phone will start ring at the correct time to escape from that situation. Use the below buttons to download the Fake-A-Call app. Fake-A-Call is a simple and clean app to make a fake phone call to yourself. This app doesn’t have any complicated settings to schedule a fake incoming call on Android or iPhone. Try it today and share your experience with us.